The Top 100 list is our yearly ranking of franchise opportunities. This ranked list is based on several key factors including, but not limited to, financial stability, growth, transparency, continuity, and sustainability. Our annual list includes the following categories: Top 100 Franchises, Fastest Growing Franchises, and Top Emerging Franchises. 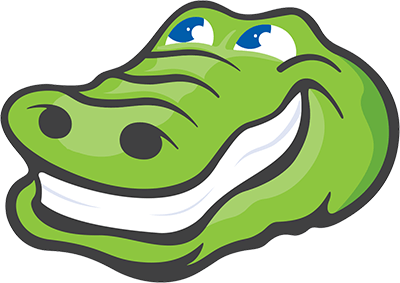 The top franchises for 2019 include business opportunities such as Lawn Doctor, Kiddie Academy, Mathnasium, FASTSIGNS, and many more. 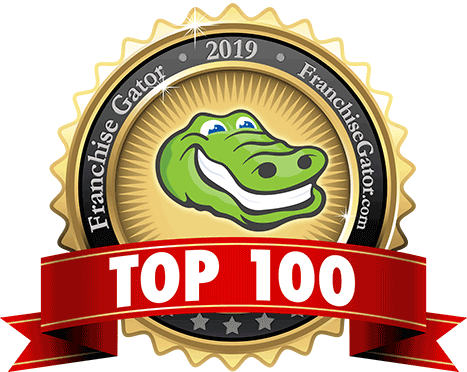 Check out the 2019 Top 100 list or learn more about how we rank franchises here. How Significant are Royalty Fees? 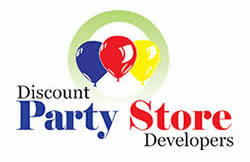 A Franchise style company without the Franchise Fees and territory restrictions. 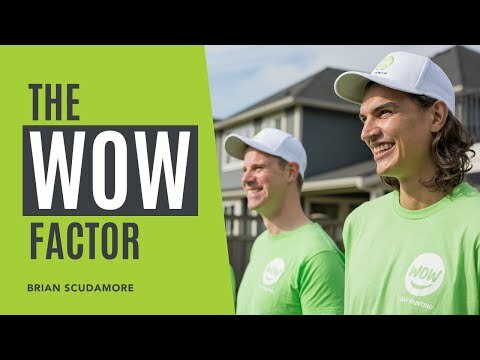 Locations, American Made Equipment and total business management training, all are part of this amazing opportunity.